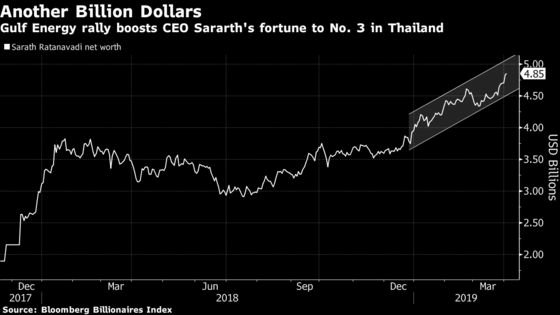 (Bloomberg) -- Thai energy tycoon Sarath Ratanavadi’s fortune has surged $1 billion since late December as investors warm to his bet on Vietnam. 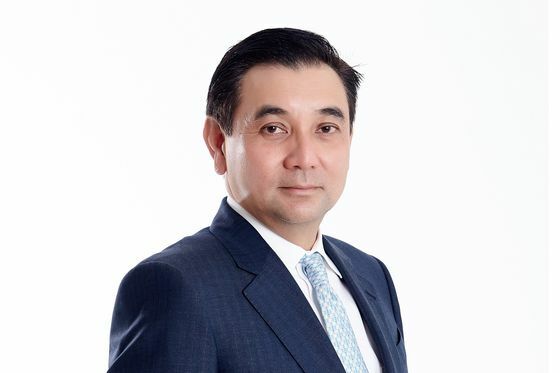 "Gulf Energy’s aggressive expansion will help fuel earnings growth for many years," said Suwat Sinsadok, an analyst at Finansia Syrus Securities Pcl in Bangkok, citing the potential of projects on Thailand’s industrialized eastern seaboard as well as overseas. "Vietnam has a vast potential as higher economic growth and foreign direct investments will boost future electricity demand," Sarath said in interview at his office Friday. The company is in talks with Vietnam’s authority for a new “large” gas-fired power project in Ninh Thuan province, he said. Sarath founded Gulf Energy in 2011 and, along with partners, the firm has invested in 33 projects with a total generating capacity of 11,910 megawatts, a company presentation shows.